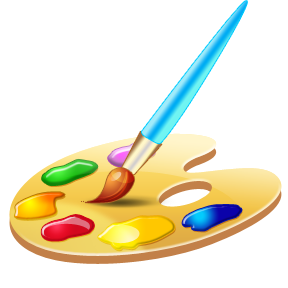 Students will need to pay a fee of $10.00 for the year for art supplies. Please make a check payable to SSA Art Department. You can also send cash and a receipt will be issued. Please bring the following supplies and fee payment by August 13, 2010.